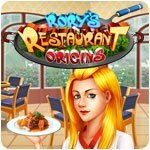 Rory's Restaurant Origins Game - Download and Play Free Version! Help our sweet Rory get through Culinary School! 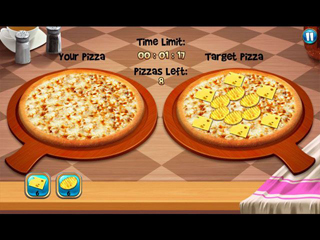 Find cooking ingredients to cook over 30 delicious dishes from all over the world. Fulfill Rory's dream of owning her own Cafe and purchase items to decorate the Cafe. 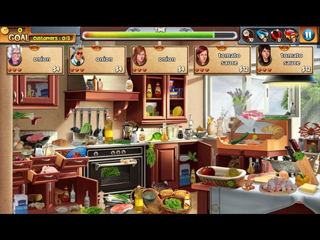 Let's get cooking with this perfect mix of Hidden Object, Match 3, Find the Difference and all sorts of other cooking minigames.